Sai Heaven has a super spacious elegant room ideal for all travellers. 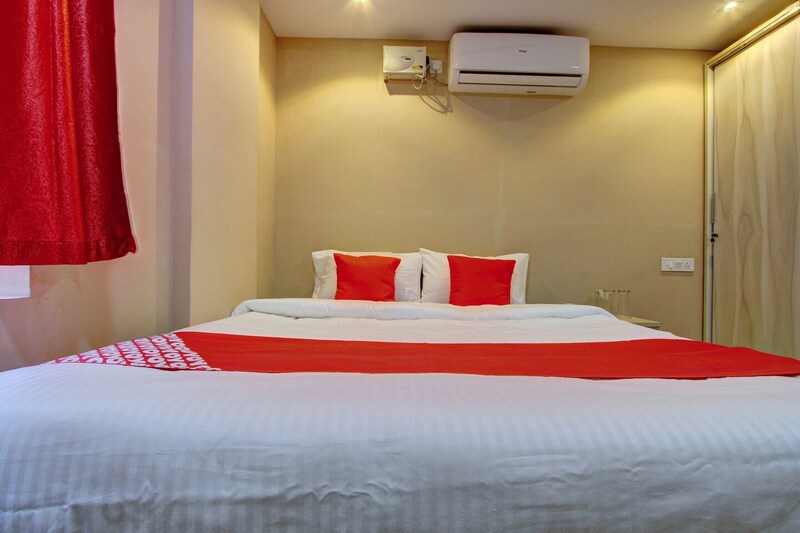 The rooms are bright and spacious and come with comfortable furniture to relax after a busy and tiring day. Various basic amenities are provided for the comfort of your stay. Bathrooms are also well-equipped with basic amenities. Stay carefree and secured with the presence of CCTV cameras in the hotel premises. Free Wi-Fi gives you sheer happiness of fast internet browsing and chatting. If you wish to leave the confines of your room and eat out, there is a hoard of restaurants located nearby.